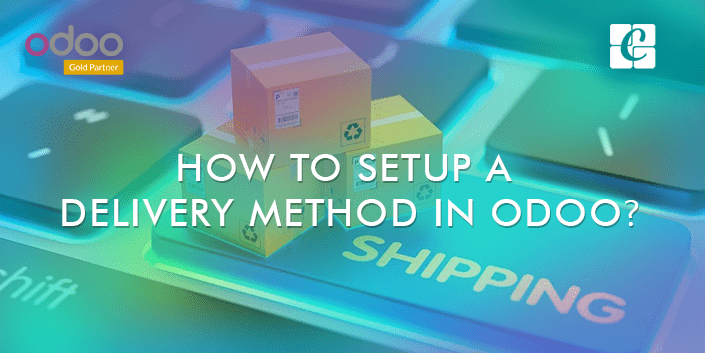 How to Setup a Delivery Method in Odoo? Product delivery at customers convenience is an unavoidable factor in today's business environment. Not only the E-commerce websites but most of the offline retailers also adopted this strategy for providing better consumer experience. The shipment and delivery are generally done by the third party service providers like DHL, FedEx, UPS etc. 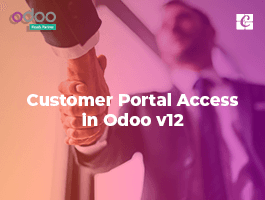 Odoo ERP provides the option to configure different delivery methods with it. It will simplify the operations like transportation mode selection, delivery cost calculation, shipment tracking etc. 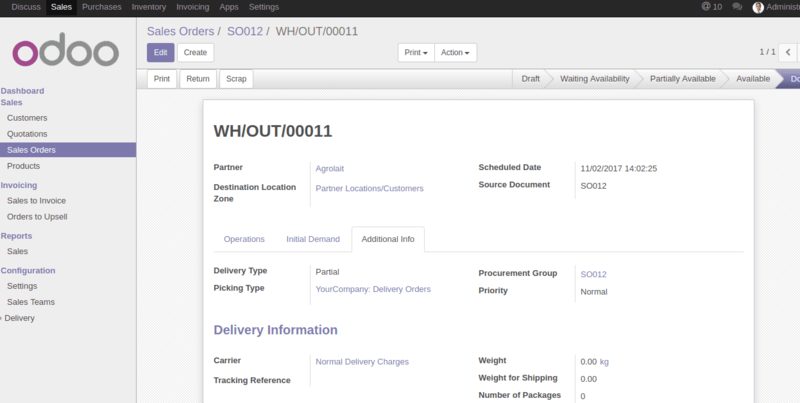 Odoo delivery integration is available for DHL, FedEx, Temando, UPS, and USPS. In order to enable the delivery methods, we have to install the Application 'Delivery Costs'. 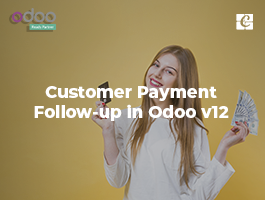 For integrating delivery methods in e-commerce, you'll have to install the 'e-Commerce Delivery' module from Odoo App store. For eg: If the weight of the product is greater than some value sales price will be a certain amount. Using this option we can define different rules for the delivery method as per our needs. We can also set restrictions on our delivery methods. The delivery destination can be restricted to specific countries, states or even zip codes. It will help to customize delivery method according to geographic location. 1. 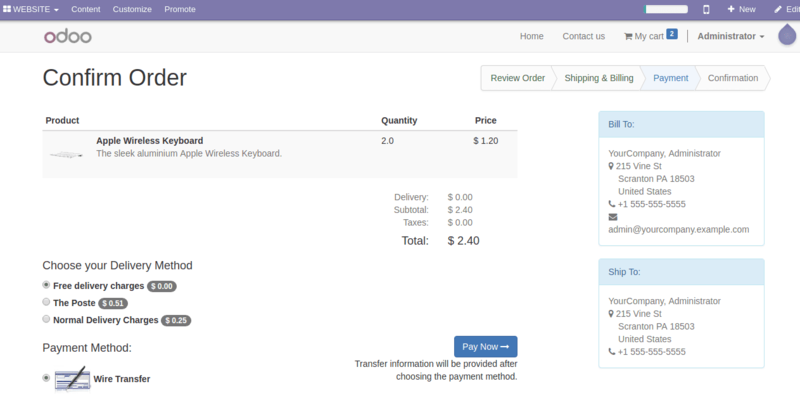 Create a sale order and select the delivery method. If you want to invoice the delivery cost on sale order click on Set Price button it will add a line with the name of the delivery method as a product then confirm the order. 2. Go to Inventory and process the picking for this prepared sale order. You can see the delivery information under the Delivery Information section. 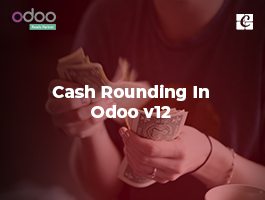 How to invoice Shipping Cost to the customer? In order to invoice the shipping cost to the customer, we must add the shipping cost to sale order. 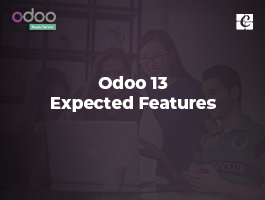 Click on the Set price button and select a delivery method from the list so that the delivery cost will be added as a product in orderline. Now the total cost will include the product price as well as the delivery cost. > To configure delivery methods in E-commerce sales, we have to install the app “e-Commerce Delivery” form app store. > When the customer adds the product to their cart, there will be an option to select the Delivery method. 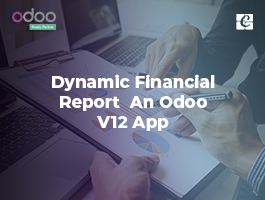 > That’s all about delivery configuration and usage in Odoo ERP. Hope you find this helpful.